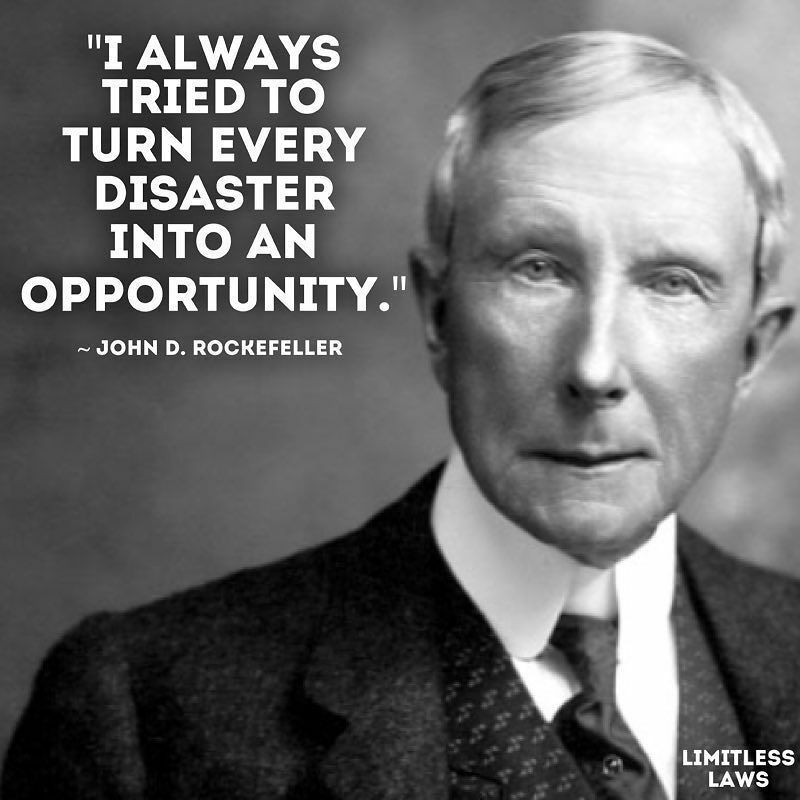 100 GREAT BUSINESS WISDOM FROM THE GREATS – 3 of 100 There is opportunity lurking behind every adversity but most times, entrepreneurs focus on the problems rather than look deeper for the hidden message in that situation. Make a list of your current challenges and start shooting them down, by the time you finish doing that, your opportunity will rise like a phoenix and the world would shout hooray. What challenge have you transformed into opportunity lately? Please share for others to learn from you. YOUR MIND IS A GOLDMINE! USE IT!